I’m often times asked how I perform email email phishing attacks. Email phishing attacks are very compelling, and unique to each situation. The process of creating a successful email phishing campaign is very methodical, and most of the time and effort goes up front into the planning phase. Now that we know some of the most common security layers we will encounter, lets walk through some of them to see how they can be bypassed. Some of these methodologies were adopted from Brav0Hax and purehate‘s email phishing talks. Huge shutout to those guys and the work they’ve done for the infosec community. If you haven’t seen their email phishing presentation it will answer alot of questions you may have, check it out here. One of the first things we need to do in any email phishing campaign is enumerate email addresses. How are we going to send emails if we don’t know where we are sending to? This is where Jigsaw comes in handy to quickly and easily enumerate email addresses for us. It now has database support and can output to a nice CSV file as well. Thanks R3dy! The jigsaw developers and R3dy have been playing cat and mouse with this neat little script. The jigsaw developers are attempting to block the script from executing properly, so make sure you download the latest version for the best results. Found 870 records in the Finance & Administration department. Found 1282 records in the Engineering & Research department. Found 1171 records in the IT & IS department. Another nice option for email enumeration is theHarvester. It’s a little python script that is part of BackTrack 5 and located at /pentest/enumeration/theharvester. The script has the ability to search different search engines to quickly pull out the email addresses found. We are not going to spend a ton of time on antivirus evasion because the topic has been heavily covered by many blogs, irc channels, youtube videos, and virtually every other communication channel. If you want to learn more about antivirus evasion techniques checkout metasploit’s evading antivirus wiki which also highlights our very own metasm technique. Having knowledge of the antivirus software your up against can greatly assist in the process of creating a successful email phishing campaign. There is a great article here that discussed some ways to use DNS cache snooping to determine which antivirus product the target may be running. 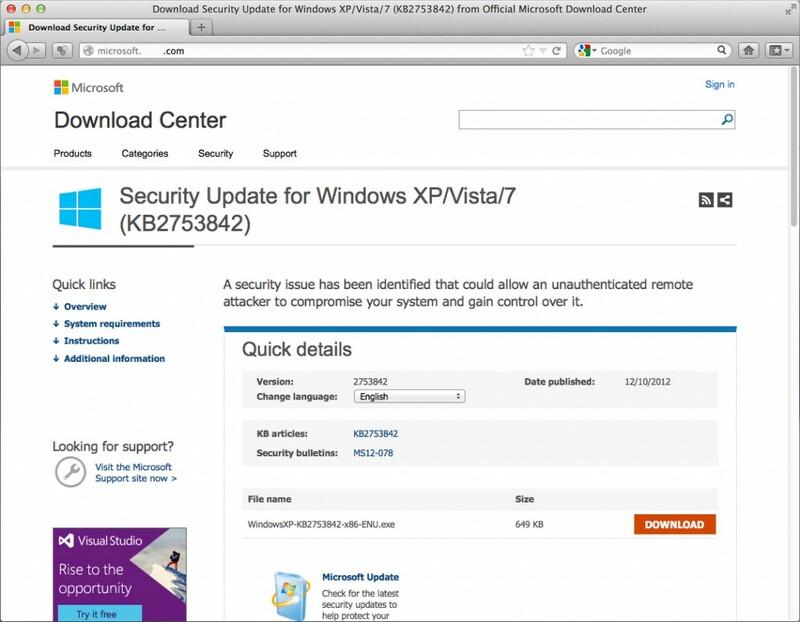 Take the time up front to install an antivirus in a Virtual Machine (VM) before sending your email phishing messages. Ideally you would install the exact version your target is running, but this is not always feasible. at a minimum you should install a couple free antivirus products like Microsoft Security Essentials, AVG, Comodo, and others. If you can’t bypass an antivirus in your VM, why would it be any different when you launch your email phishing attack? Spend the time up front to test, and do not send your payloads to VirusTotal! When it comes to choosing a payload, there really is two options that come to mind. It’s either got to be a reverse_https which is proxy aware, or the reverse_tcp_all_ports. If you’re not familiar with the reverse_tcp_all_ports payload, its essential a module which implements the reverse TCP handler and works with “allports” stagers. This handler listens on a single TCP port, and the operating system redirects all incoming connections on all ports to this listening port. This requires iptables or another packet filter to be used in order to work properly. Here is an example of what the iptables command may look like on your linux based OS to funnel every port into 443/tcp where a multi/handler is listening and ready to catch shells. The trick with this is to move SSH up to port 65535 so that your still able to login to the box remotely, but it won’t mess with your email phishing campaign. reverse_https is another great payload because it establishes and encrypted tunnel back to the metasploit server, and makes it difficult for intrusion prevention systems see inside the tunnel to detect the malicious traffic. Not only does it encapsulate the payload, it is also proxy aware which means that it will take advantage of any settings in Internet Explorer. In a nutshell, rev_https payloads look pretty much like generic HTTPS traffic which makes them incredibly difficult to detect without an SSL stripping gateway. Typically when I execute an email phishign campaign I will choose a reverse_https which will connect back to LHOST=X.X.X.X and LPORT=443. Almost all corporations allow web browsing to end users and when this payload is executed it will look like standard HTTPS traffic. Unless a corporation is running deep packet inspection with SSL stripping, the reverse_https payload will almost always work. Picking an email phishing scenario is probably the easiest piece to the entire equation. We know from our past experiences that users want to click on your malicious links. It seems like no matter how much user awareness training a company drills into their employees, someone is always going to click that link. I personally use SET to quickly clone a website that I want to use for the email phishing campaign. Once you’ve cloned a website with SET you can navigate to set/src/program_junk to find the HTML files. Many corporations run a web proxy server that will block end users from visiting certain websites. Some proxy servers even have an Antivirus scanning engine that will detect if there is malicious traffic coming through the web. Another option that many corporations use is preventing end users from downloading executables entirely. You might be thinking, how can we deliver our payload from the email phishing website if the end users are unable to download any executable. This is where you buckle down and spend the extra buck to purchase a valid SSL certificate for your website. This way when a user visits your email phishing website, an SSL tunnel is established from the users browser to the email phishing website. The encrypted tunnel will make it incredibly difficult for the web proxy server to see inside to determine if the traffic is malicious or not. Since the web proxy server is unable to view the payload inside the tunnel, it will let the user download the executable to their workstation. When it comes to sending the emails we have a couple different options. 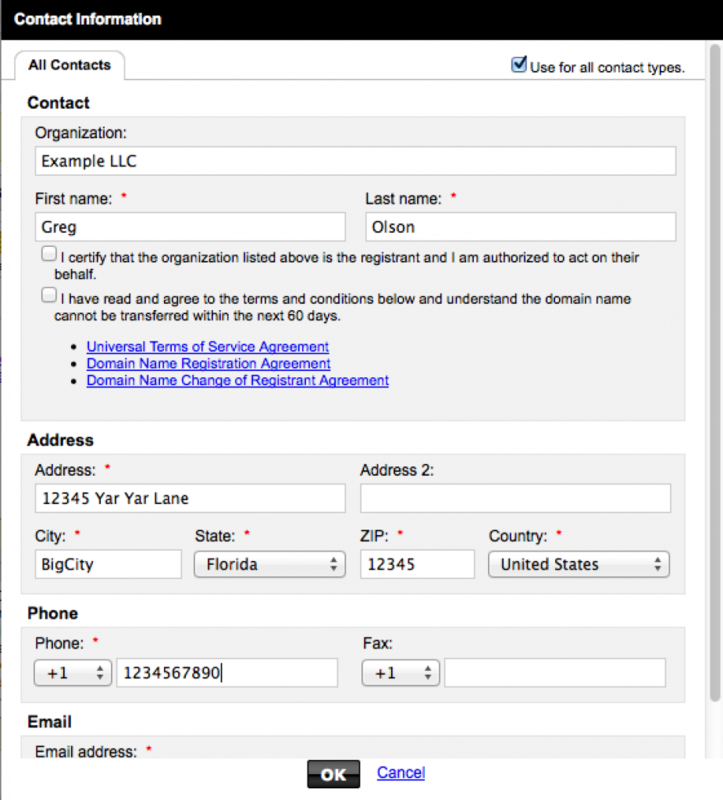 First thing we need to decide is if we want to spoof an email or purchase a valid domain name. For the scope of this article we are going to focus on sending emails from a valid purchased domain name. I personally purchase my domains through GoDaddy because every domain comes with one free email address which is perfect for email phishing. I’m sure other hosting providers have the same type of deal; however, I’m most familiar with GoDaddy, so that is what we will demonstrate. 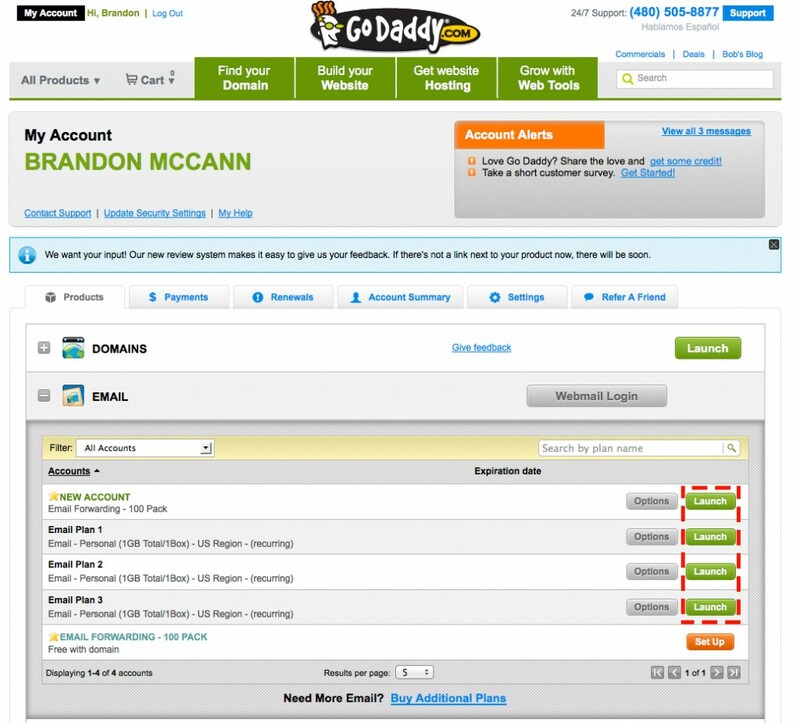 Once you’ve purchased a domain through GoDaddy, you can log into your account and choose the [+] symbol next to the ’email’ category and choose the green launch buttons to open the email control panel. 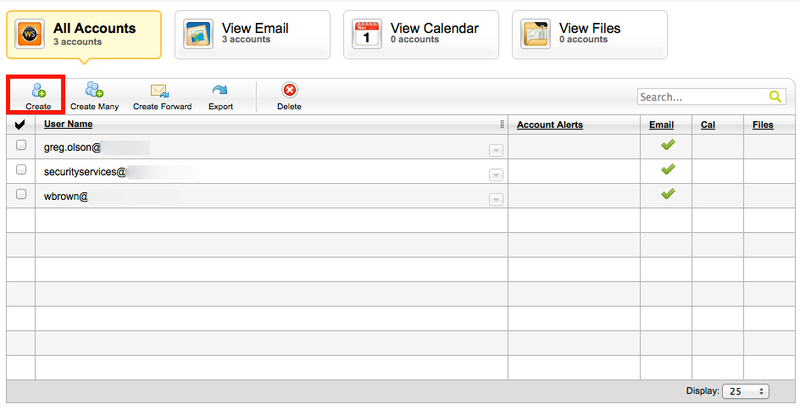 Once the email control panel is opened, select the ‘create’ button to quickly create an email account. The great thing about creating an email account through a hosting provider like GoDaddy is they will automatically setup the MX records so you don’t need to mess with any DNS settings to send and recieve email to look as legit as possible. I bring this up because many Email Gateways will perform a reverse DNS lookup against the domain it is receiving email from. If a domain name does not have an MX associated with it, many gateways will instantly drop the message, and therefor your email phishing message will never reach the user’s inbox. 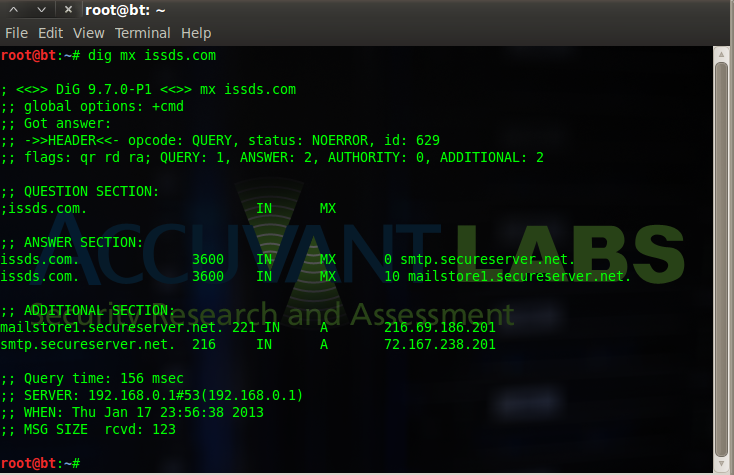 Another layer of security I have seen in place is an SMTP server that will perform a Whois lookup on the sending domain to ensure that everything looks normal and matches up correctly with that business. To combat the Whois lookup all we need to do is login to GoDaddy and ‘edit all’ of the Whois information to match whatever you would like. If your impersonating the domain of example.com, I would probably do a Whois against example.com and make sure everything matches up identical. Now that we have an email account properly configured, we could hookup an email client like Thunderbird to send and receive the emails. There is nothing wrong with sending email phishing messages from an email client, but there are some added benefits if you send your email from a script. For example, I wrote a simple ruby script sendmail.rb that will take in a list of email addresses along with an email message you want sent to each user. I’ve often times had clients ask if we have the ability to track every end user that visits the email phishing website. Tracking users that execute payloads or enter credentials is easy, but tracking each user click can be a little trickier. Now once the email phishing link is clicked we will have an entry in the Apache access_logs that will show a request to index.php?dXNlckBleGFtcGxlLmNvbQ== which can be decoded to determine the users email address that clicked on the email phishing website. Coding up a little script to parse and decode the access_logs would be trivial with a few lines of Ruby. Below is the output of the sendmail.rb script when sending to 2 users. If you are interested in knowing more about sendmail’s functionality, let me know by posting in the comments below and I’ll write up a separate blog post on how it’s intended to work. There’s no rocket science to setting up a multi/handler with Metasploit, but there are a few custom options I like to use when I execute an email phishing campaign. The first is the creation of a resource script to run in case the multi/handler dies, hangs or any other issues you could encounter. It’s just nice to know you have a script that will setup the proper uniform settings that you know work when you performed testing. Another feature I like to include as part of my multi/handler is a modified version of the scraper.rb Meterpreter script. This script by default will enumerate system information, hashes, and other useful information. I personally do not like to dump hashes automatically in case it flags AV and kills my sessions. Instead I modify scraper.rb to only do native checks like ipconfig, net group “Administrators”, and other light useful commands. Additionally, I will add in some functionality to send me an email everytime a new meterpreter session is established. This way I don’t have to hover around my console waiting for those stagers and sessions to arrive. 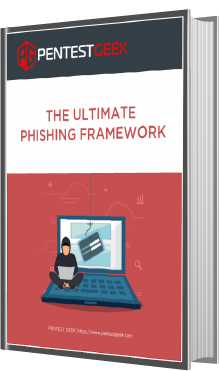 In this email phishing tutorial we’ve demonstrated how we can execute a methodical email phishing campaign to bypass many security layers you may encounter. Each situation is unique and one strategy may not work for every situation. I hope you found the article valuable, and Happy Email Phishing! I am Beginner and i just want learn about Phishing Attack PLease if any body know about then Contact Me mY contact Number is +923480436344. I need help phishing its just not working ive tried on loads of websites boy its just not working please help thank you. hi, do you have updated technique for email phishing that go directly to the inbox? im new to this stuff can someone send me a link for i can sign up ??? 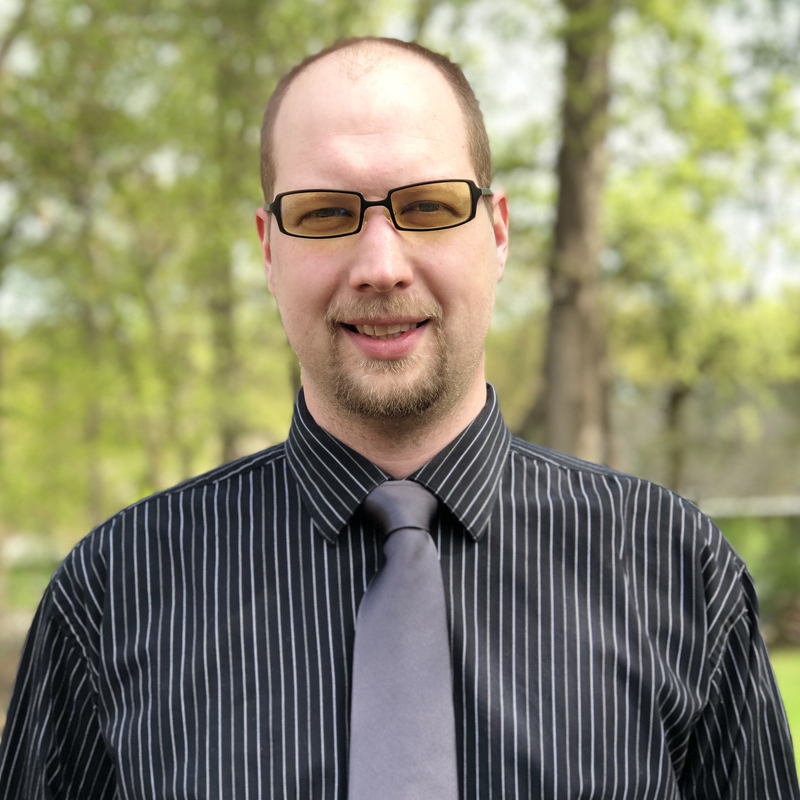 Excellent piece , I loved the specifics – Does anyone know where I could possibly find a sample VA DoT 763 document to use ? What about the content of the mail? is there anything I should avoid? Could u please help how to track the click on the link when trying to send an email to victim using script? I’m sorry i am just a beginner and have no idea about this kind of tactic. I have download a script for sending an email but it doesnt not work with HTML at all, just a normal text. Whenever i tried HTML, all message goes to spam folder. sometime, even a normal text goes to spam folder too. I register an account at 1freehosting.com which give free domain and support email sending, but i don’t know how it work good or not. what i have done is edit the script by just change target email and double click and email is sending out. I test it on my own email and it goes to inbox at the fist time then second time goes to spam folder and never get it back to inbox again. when i tried html, its 100% goes to spam. Please let me know what i can do to fix the problem. hey can u pls help me? Nice article, but I don’t understand why you would teach people to phish. It’s nice to know the steps phishers take to phish, but you should never try these techniques. IS that possible to create yahoo phishing page or facebook phisping page with godaddy? 1)Can i send bulk emails without getting stopped? 2)Will my emails get to my victim’s inbox without mailer daemon ? 3)How many mails can i send daily ? Godaddy will limit your sending to 250 emails a day, and weather the emails are blocked or not is dependent on the configuration of your clients email gateway / spam filter. If the email gets to the victims inbox, it will show up from the domain you purchased with Godaddy, not mailer daemon. Awesome and unique post. Bravo!!! A separate write-up on your sendmail and maybe other ruby scripts to help streamline testing would be very beneficial. Nice post, pretty good email info in here. Nice article dude. Very good overview of your process. Would love a separate post on sendmail functionality.